This weekend the Blancpain Endurance Series heads to the Nürburgring for its final race of the season. The race starts at 14.45 local time on Sunday, September 20th, and you can watch live online at on the Blancpain GT series website. The Nurburgring is 6 hours ahead of NYC/ 9 hours ahead of California. So tune in at 8:45am NYC time/ 5:45am California time to watch. 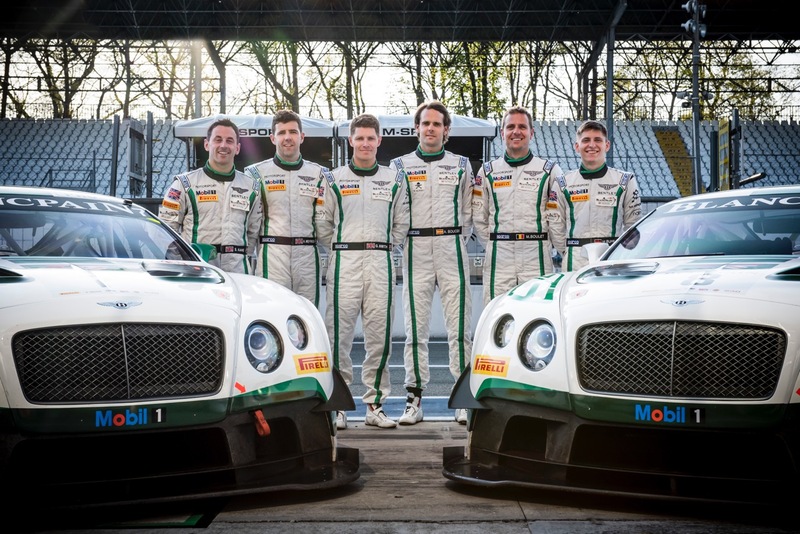 Also pretty cool is the Bentley GT3 team which is contention for two titles. Both the PRO Cup Teams’ and PRO Cup Drivers’ championship-titles within reach. The Bentley Team M-Sport is currently in second place in the PRO Cup Teams’ championship and is “looking to take a maximum score from either of its two Bentley Continental GT3s to close the nine-point gap and leapfrog the leader.” I think that means they need a first and second place finish to win the title. If race cars looks counted for anything they would have this championship wrapped up. The drivers cup is even a larger challenge. Guy Smith (GB), Andy Meyrick (GB) and Steven Kane (GB) have a 15-point deficit and there are five drivers/driver line-ups ahead of them in points so their car must finish on the podium to have even a chance of lifting the series’ trophy. 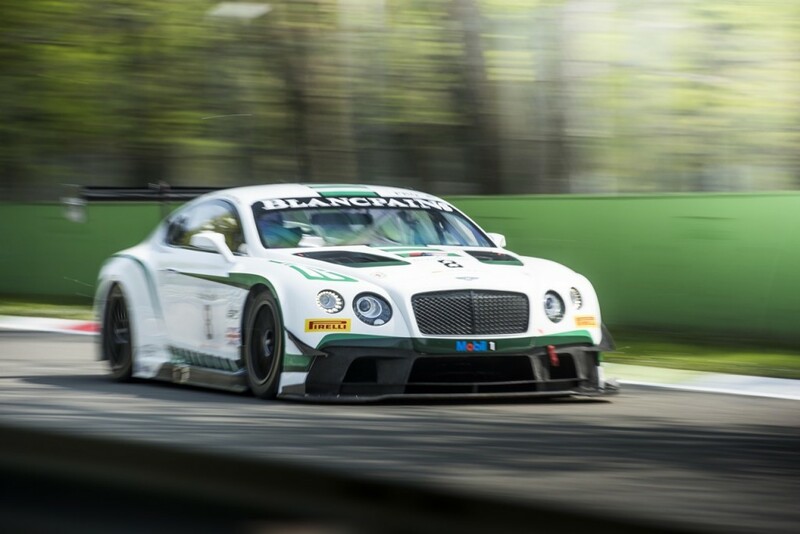 If you want more detailed updates from Bentley team you can follow them live on Twitter (@BentleyComms).